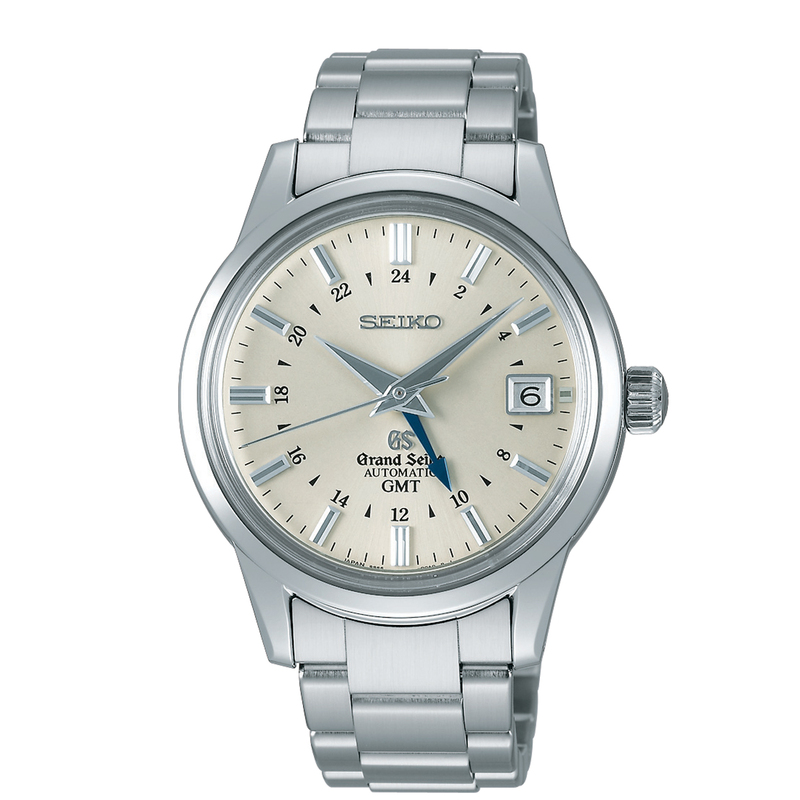 SKU: SBGA011. 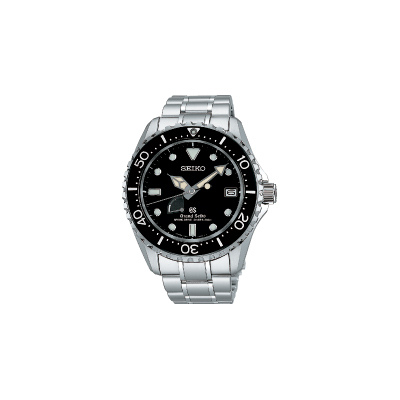 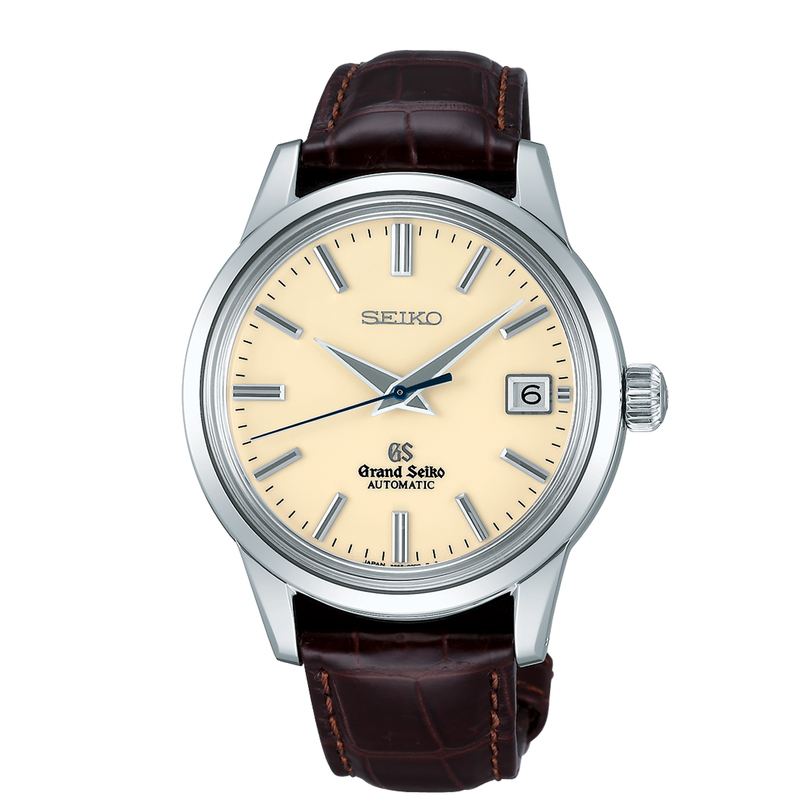 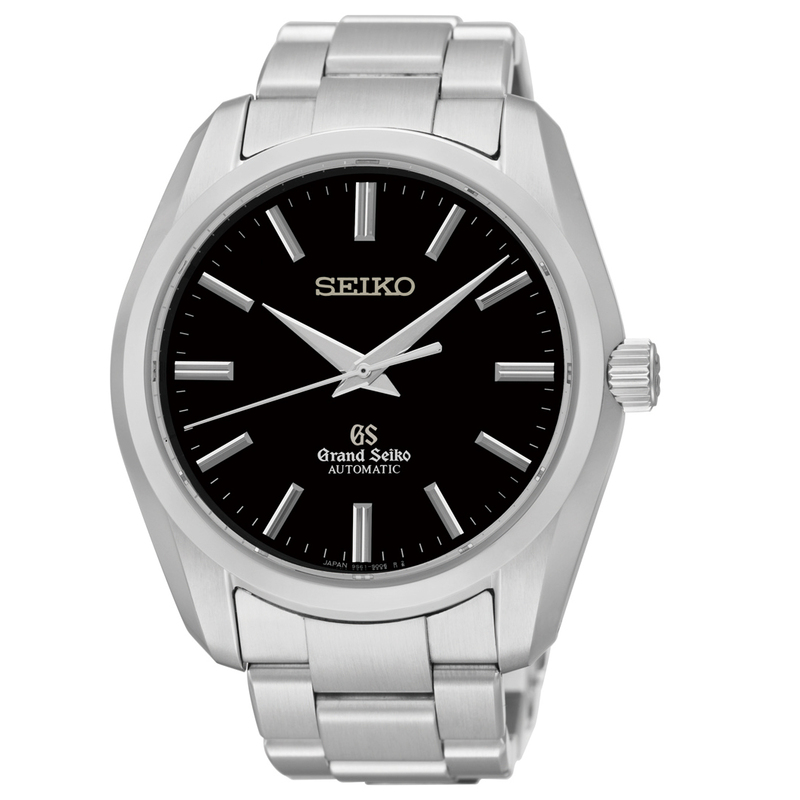 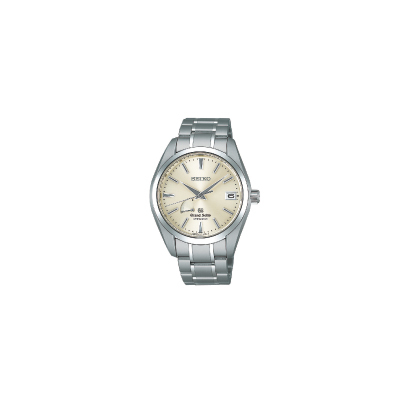 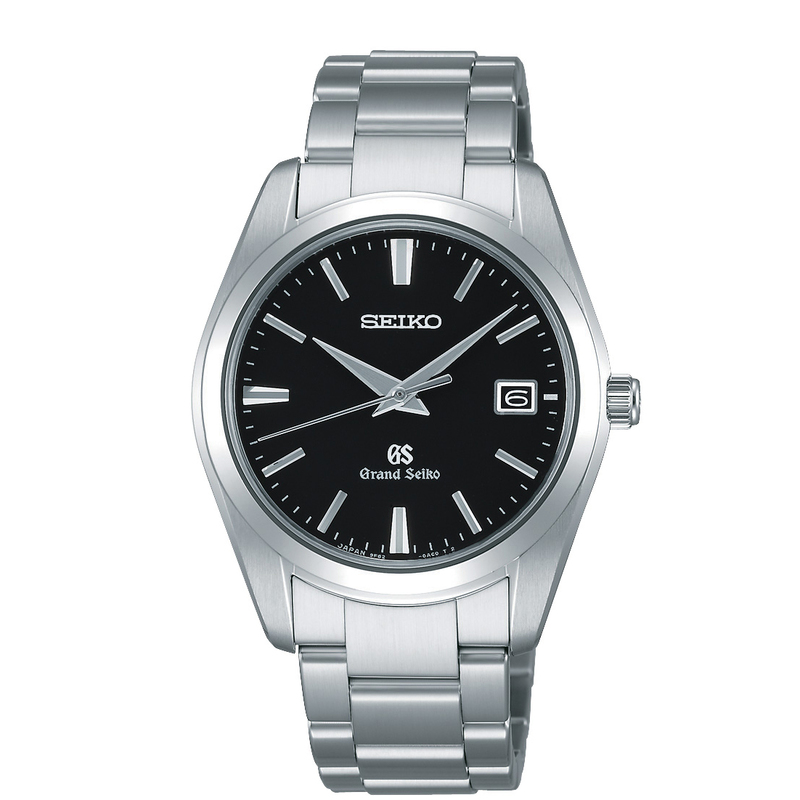 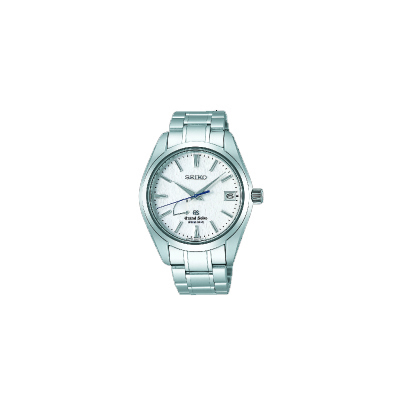 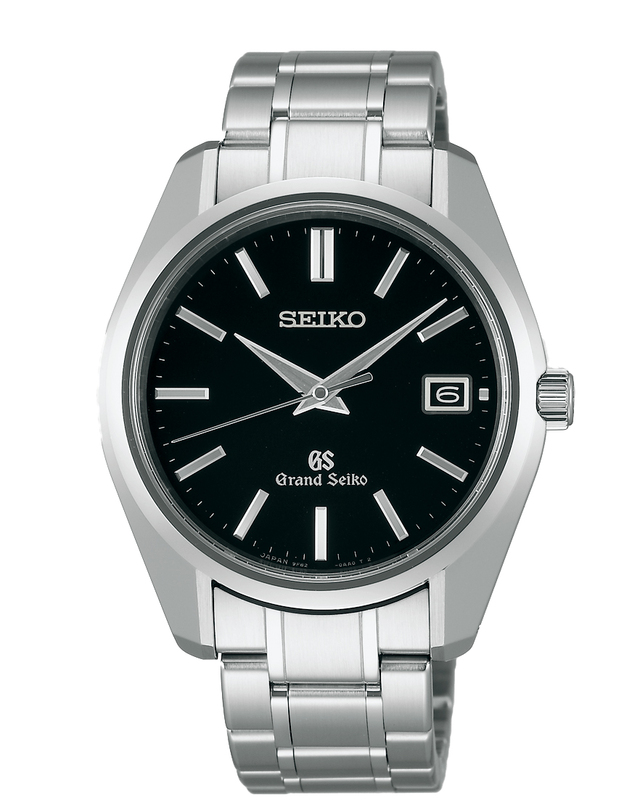 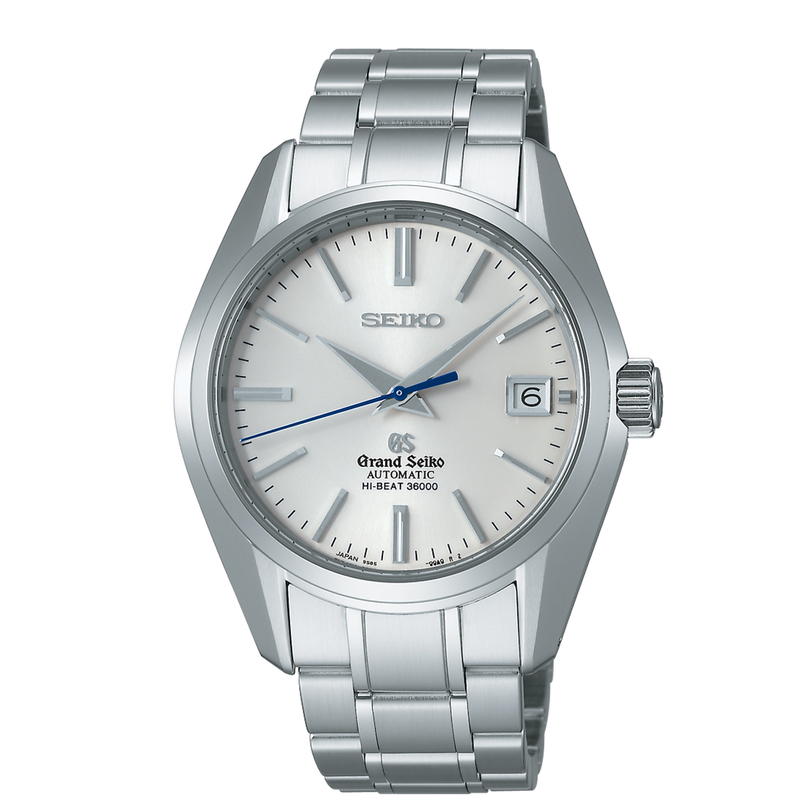 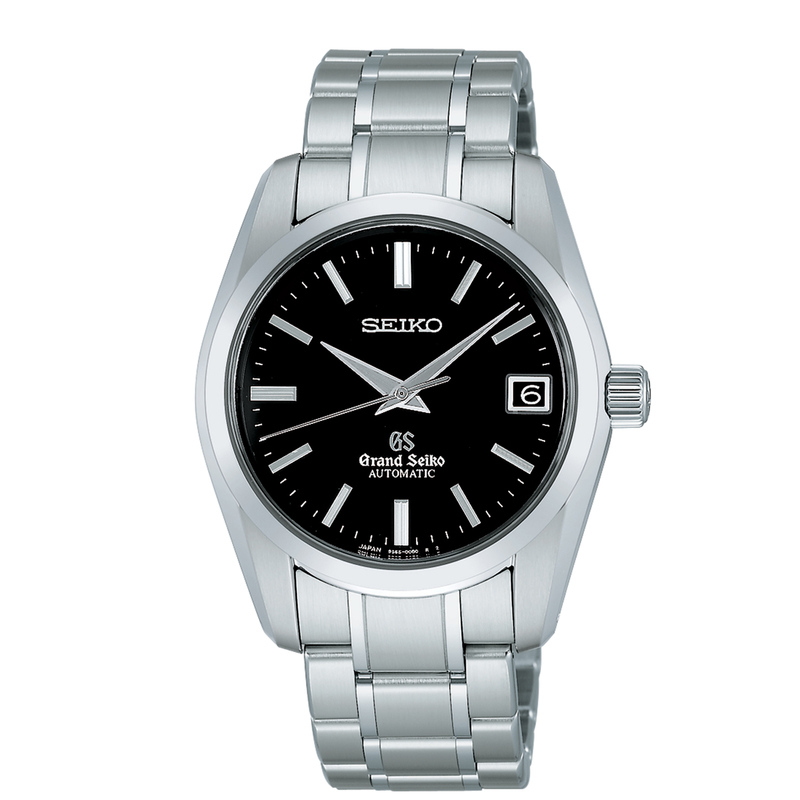 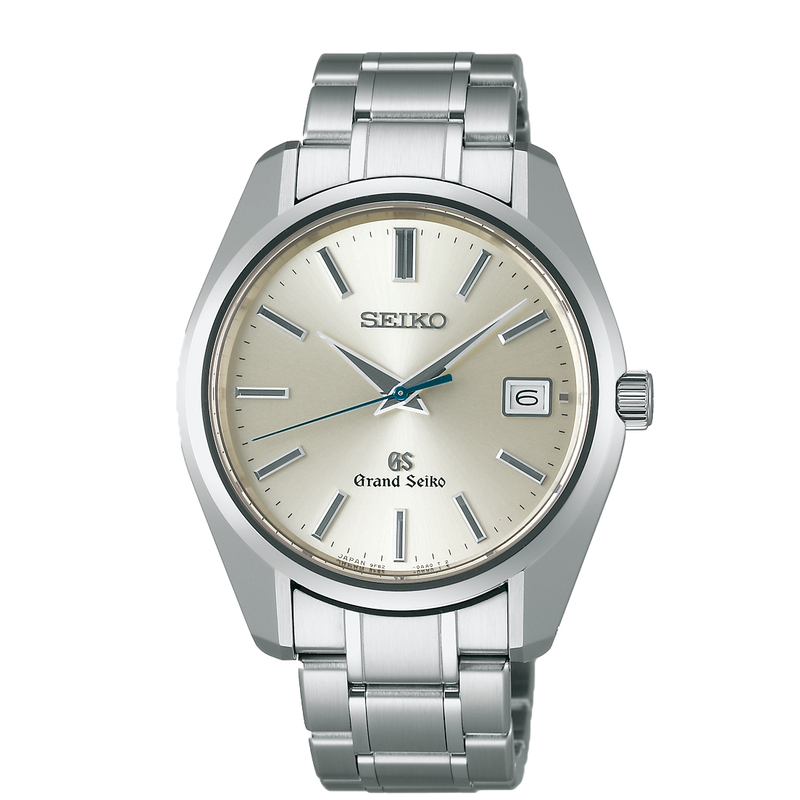 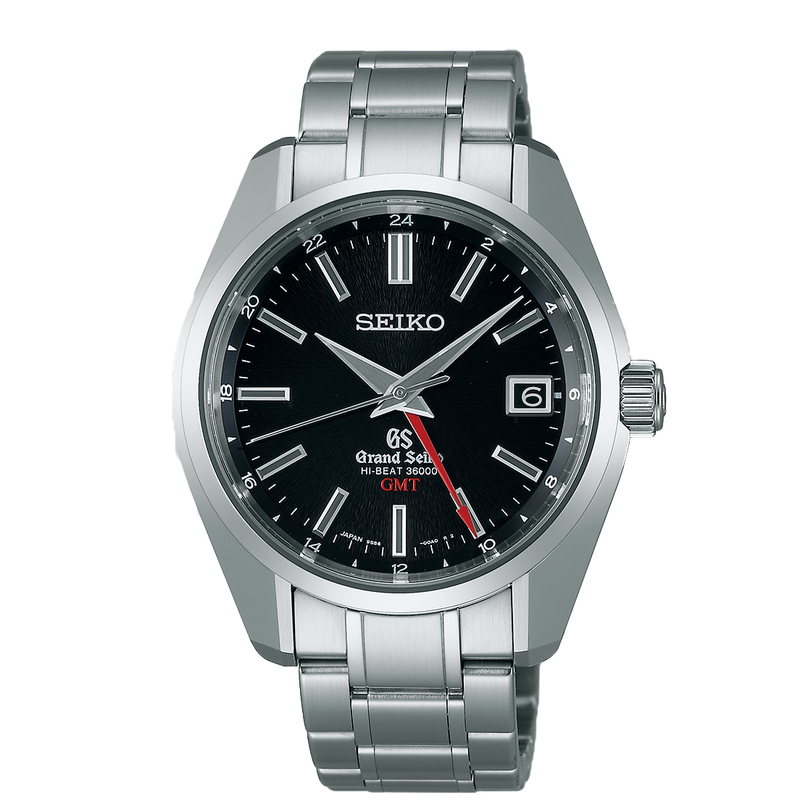 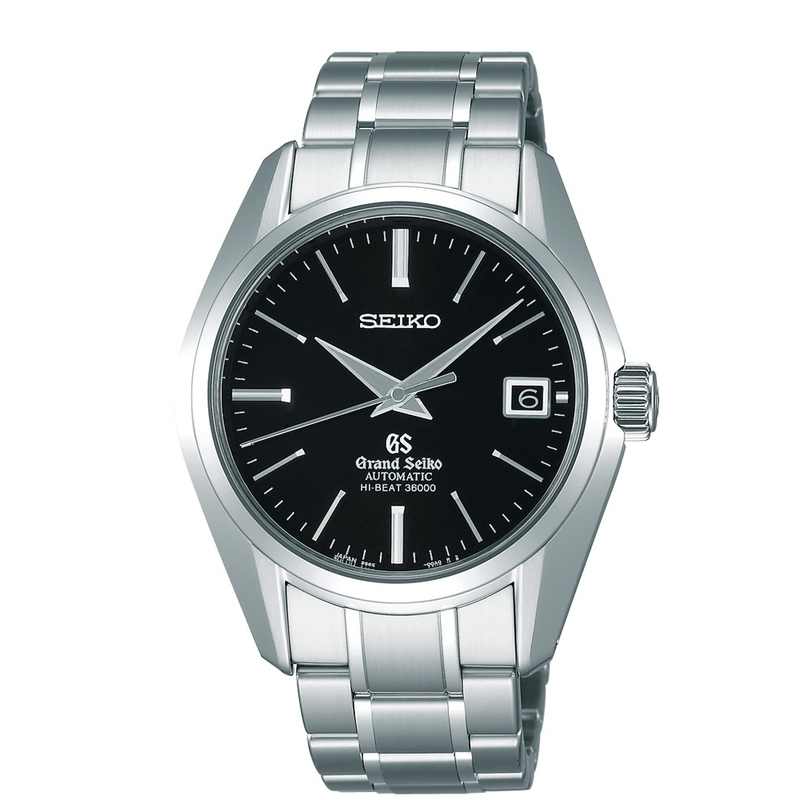 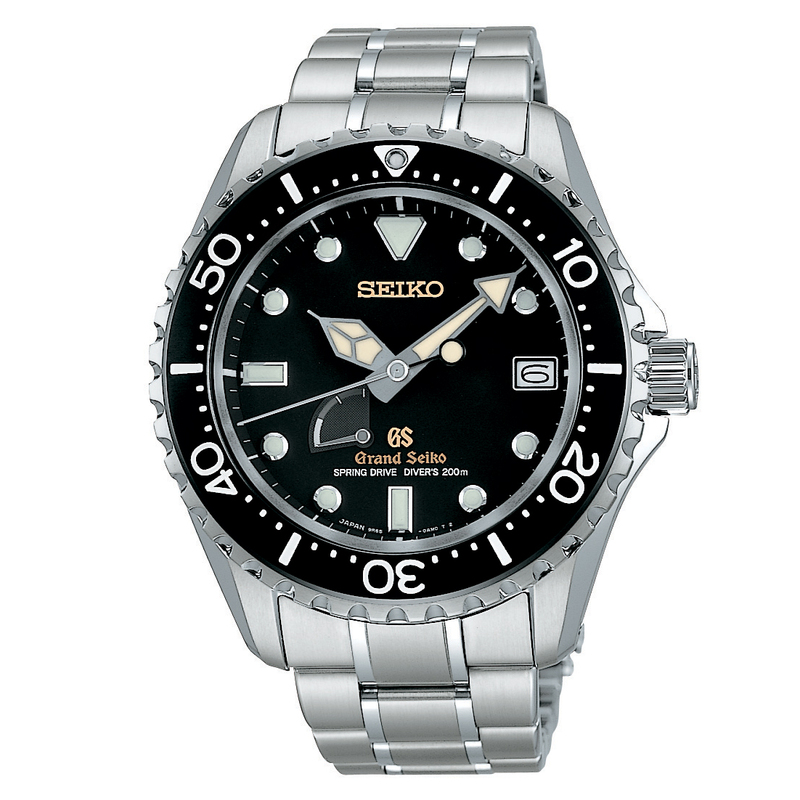 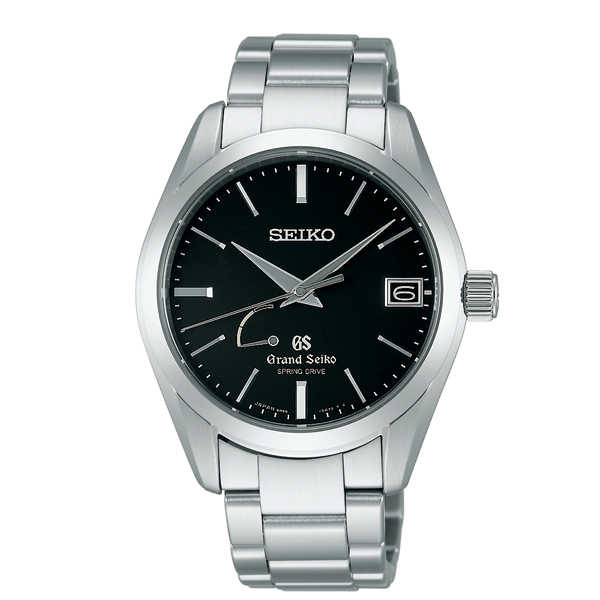 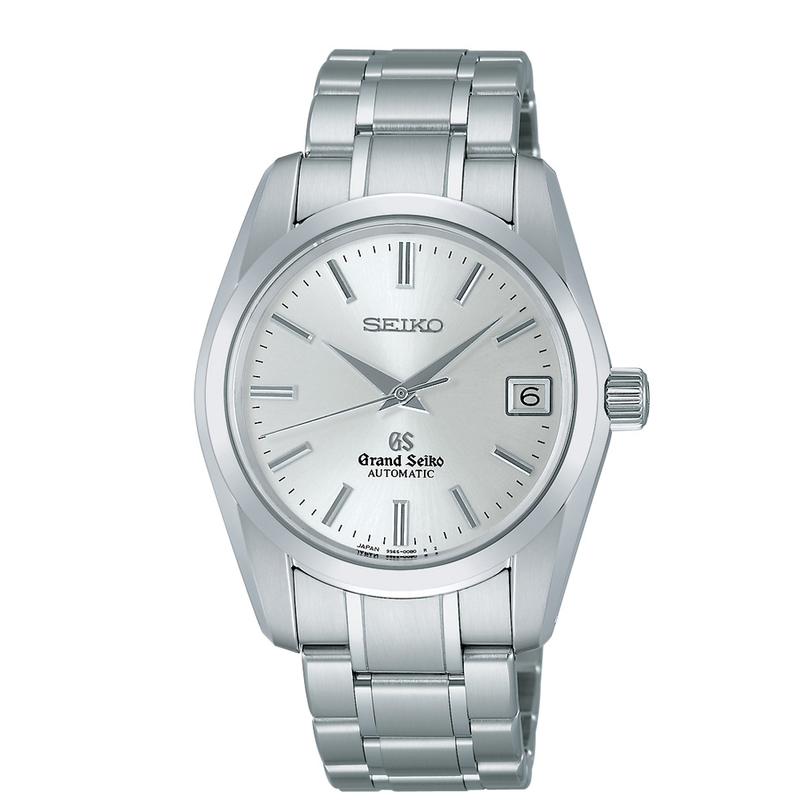 Categories: Watches, Grand Seiko. 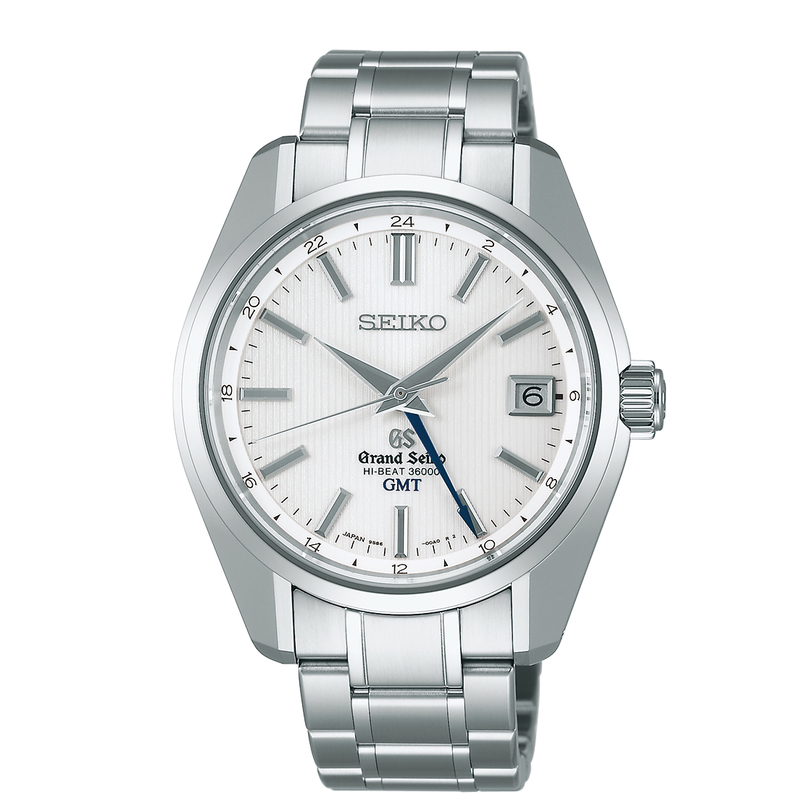 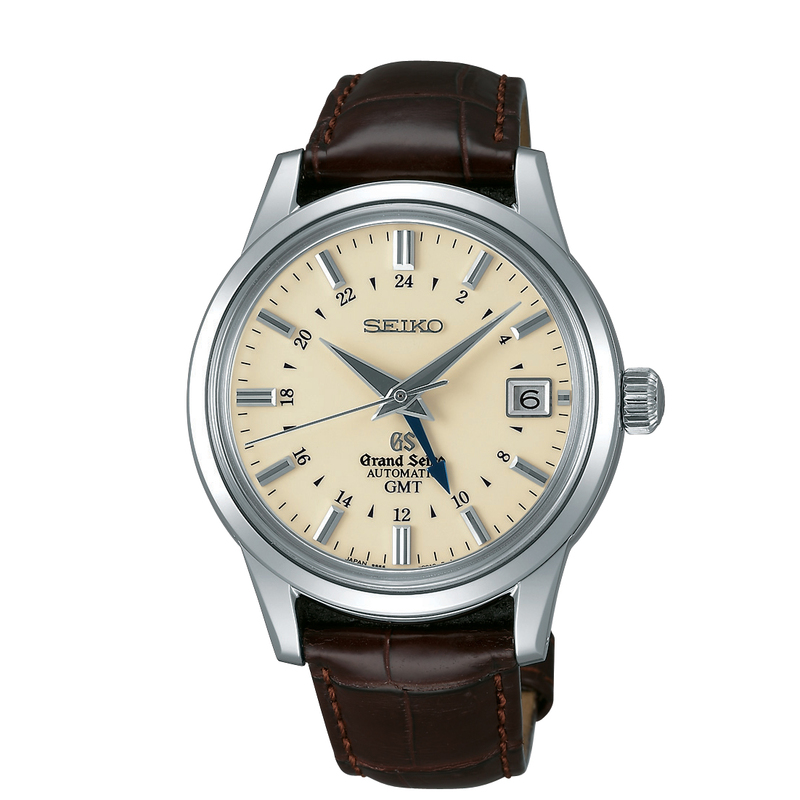 The Grand Seiko 9R Spring Drive (titanium model) watch features Spring Drive Seikos exclusive movement that achieves an unprecedented level of accuracy (+/- 15 seconds per month on average, equivalent to +/- 1 second per day) by regulating a spring-driven watch with state-of-the-art electronic technology that functions without batteries or other external power source.